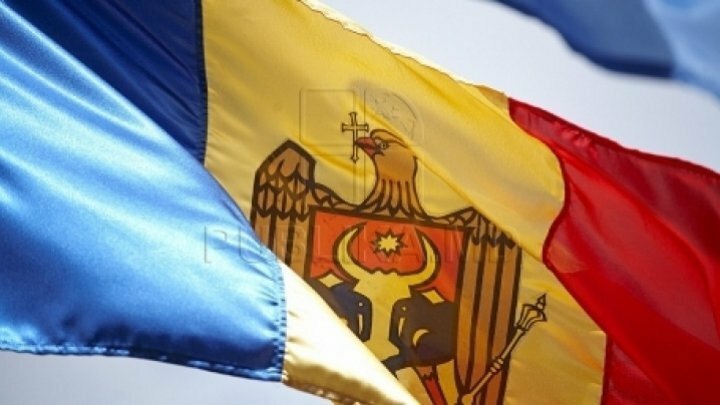 Government of Switzerland will offer our country roughly 6 million euros to implement second phase of program Realizing the Migration Potential in the Republic of Moldova. The government has approved today the initiation of negotiations and the approval of signing the Memorandum of Understanding between the State Chancellery and the Swiss Agency for Development and Cooperation. With the signing of the document, the State Chancellery's Diaspora Bureau will implement two projects within the Program. They will help to improve the institutional framework, combat poverty and strengthen the diaspora's capacity to engage actively in the country's social and economic development. The implementation of the Program will contribute to the realization of the national strategy Diaspora-2025 and the Action Plan for the years 2019-2021. At the same time, the Program will eliminate existing gaps in labor migration, providing men and women with more opportunities for legal and temporary migration for work. The National Agency for Employment will receive support to improve reintegration services by employing migrants returning home. Additionally, within the Program will be innovation and training projects, as well as dissemination of best practices at national and district level.